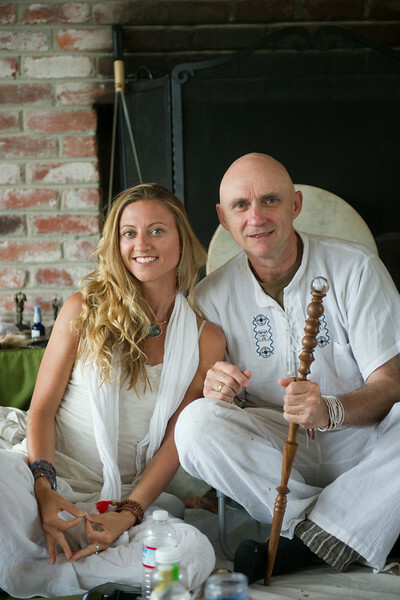 In this weekend workshop retreat you will learn techniques that Alan calls Shamanistic Reiki, that he has used for years to offer deeply transformative healing sessions to hundreds of clients. It is really Shamanic practices supported by Reiki rather than the other way around and involves active participation by the receiver/ client. Through incorporating these techniques, you not only activate the client’s own capacity to heal themselves but also teach them how to continue these practices at home. The teachings will take your healing practice to a powerful new level. a myriad of other techniques that Alan has honed over many years. This workshop requires that you are at the level of Advanced Reiki (Reiki III) and is the pre- requisite for taking the Shamanistic Reiki Advanced class. *$175 non-refundable deposit will be used to hold your space. Please email nic(at)nicoledoherty.com for details.